If a tooth tips, moves, or rotates, it can influence the bite. The unopposed tooth can also move, though it generally moves outward from the bone (over-eruption). Teeth that are displaced can become more vulnerable to gum disease, decay, or TMJ pain. Without the tooth root, the jaw bone shrinks. This changes the shape of the face and gives it a sunk-in look due to a decline in supporting bone. The vertical shortening advances and becomes more pronounced as you get older. 3. There will be additional stress on the teeth that take over the chewing functions. This can bring about excessive wear, fracture, or pain. 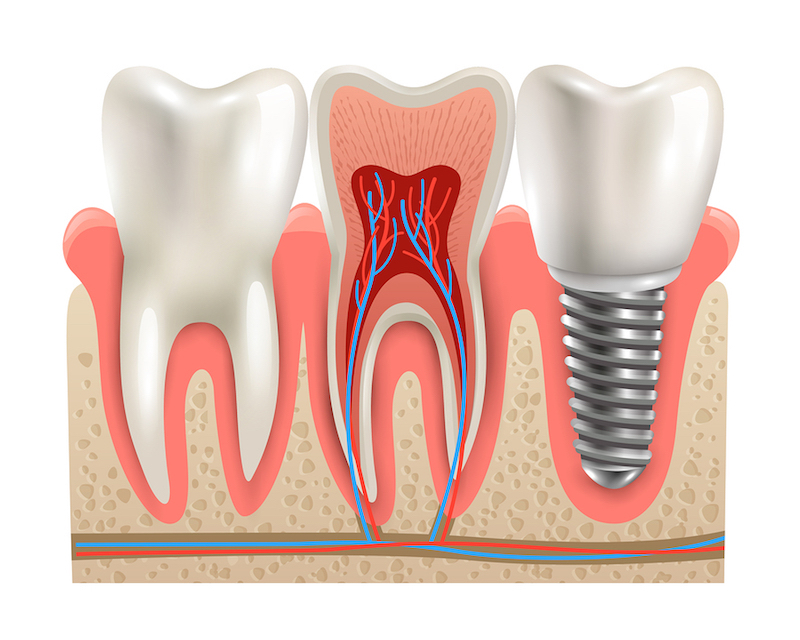 If you have a missing back tooth and want to learn about dental implants, call St. Mary’s Dental in Mechanicsville MD. Our services also include general and family dentistry. Schedule an appointment with us today. The post Why It’s Crucial To Replace Missing Back Teeth appeared first on St. Mary's Dental.